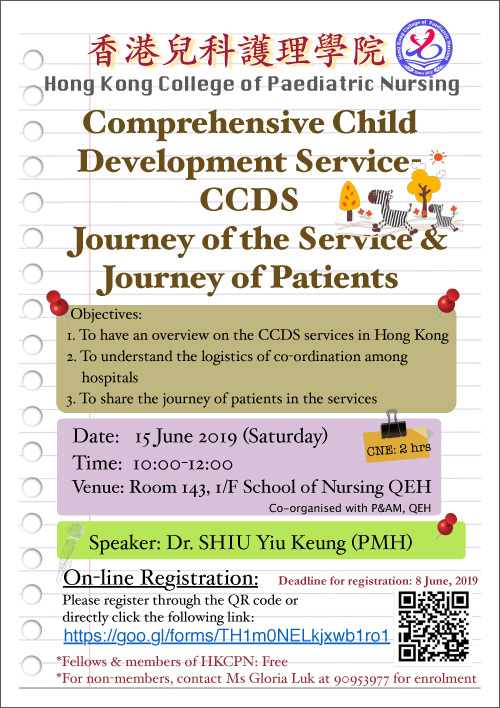 Hong Kong College of Paediatric Nursing Ltd. 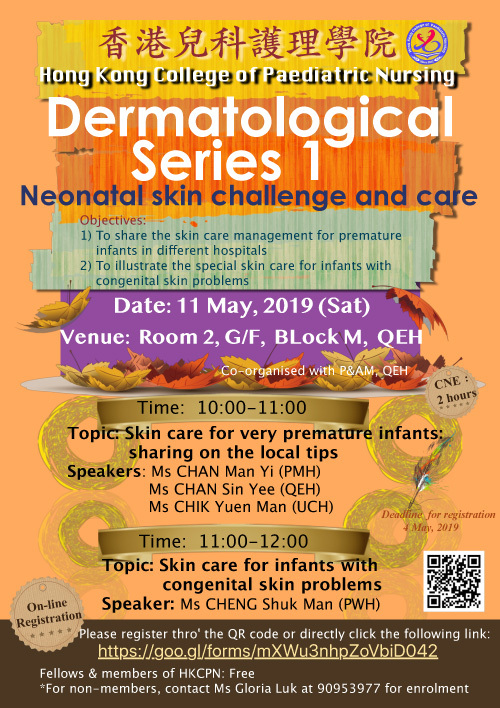 This is the call for renewal of Membership for the period 1 April 2019 - 31 March 2020. 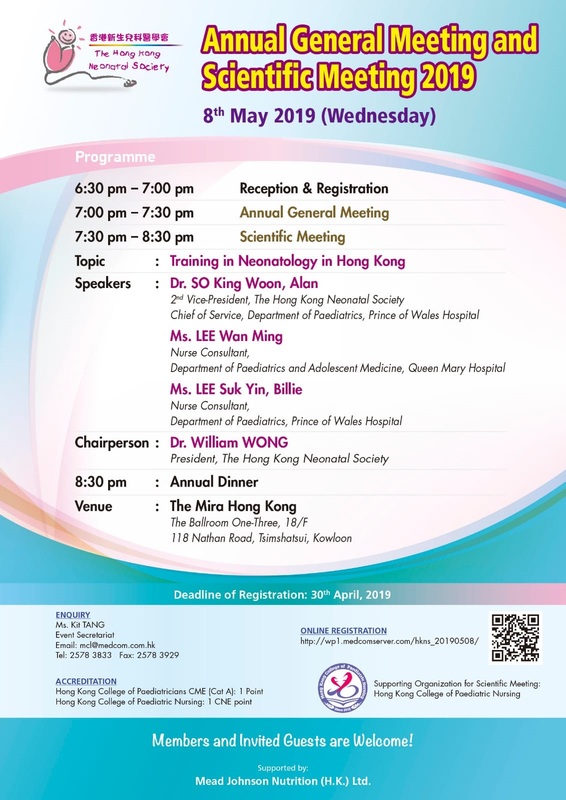 The deadline for your submission of update Renewal of Fellow Membership is 31 March 2019. Please renew your fellow and ordinary membership at your earliest convenience. It is to remind that another CNE cycle has started from 2017 to 2020. Each member has to obtain at least 60 CNE points in the 3 year cycle with 45 CNE points specialty related. Please get prepare your CNE points for the period from 1 April 2017 to 31 March 2020. You will be asked for the submission in early 2020. 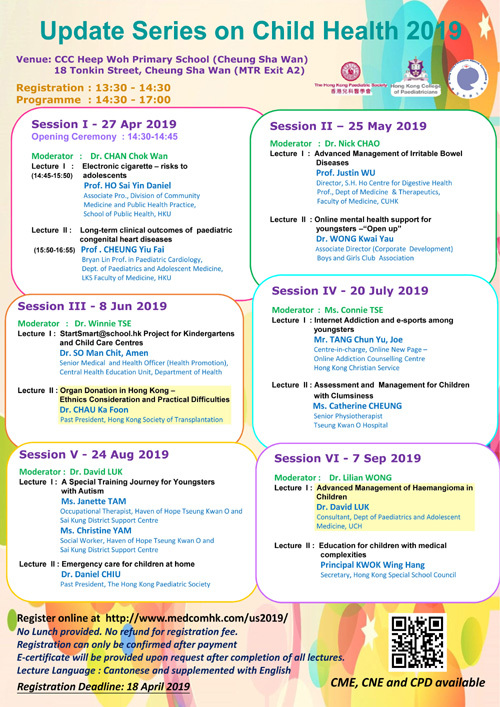 © 2018–2021 Hong Kong College of Paediatric Nursing Ltd. All rights reserved.